I love healthy, whole food ingredients and he, well… doesn’t. The only exception to our disagreement is dried fruit and nuts and what I really mean is that he only likes dried apricots and almonds. 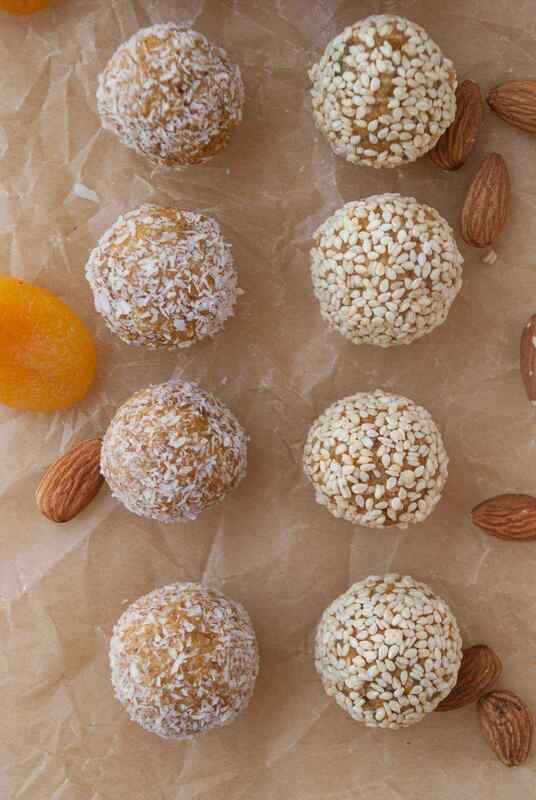 He’s actually a big almond lover and will occasionally have them in a healthy form but usually prefers them coated in sugar or drenched in chocolate and I don’t blame him—those are always amazingly delicious. I’ve been on a mission to create a recipe using his favorite (my options are limited here) healthy foods. So almonds and apricots…what the heck can I make with that? The first thing that popped into my mind was energy balls. Easy-peasy and almost always a no-fail creation. 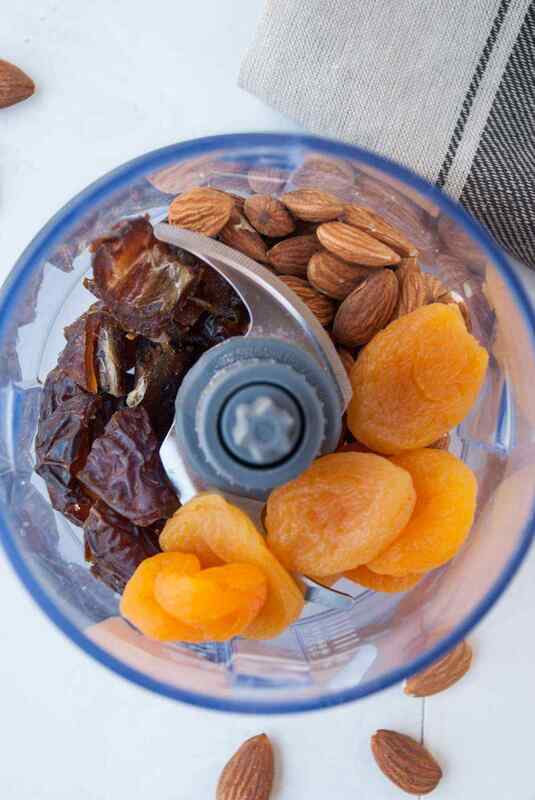 Toss the almonds and apricots into a food processor with a couple other ingredients and call it a day. 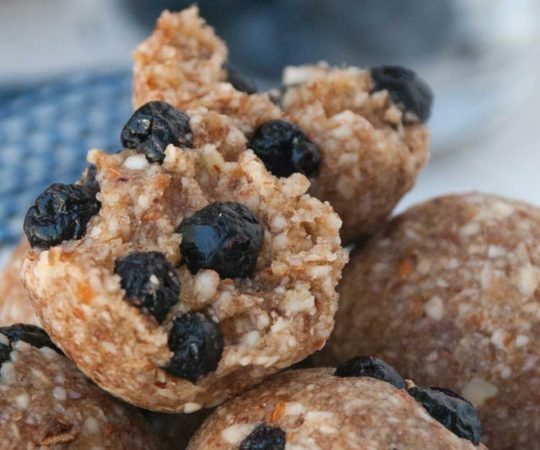 The easiest instructions ever award goes to: Energy Balls! 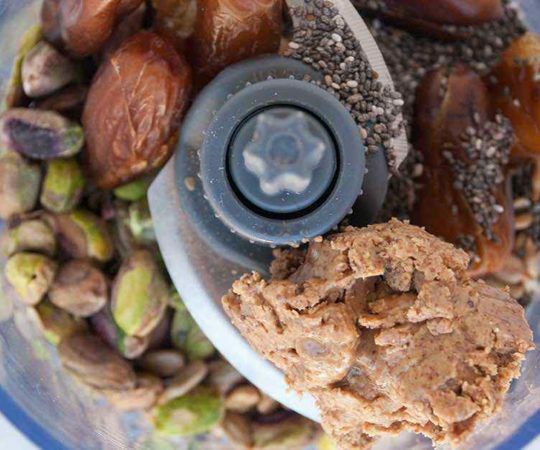 There’s only one major step: blitz in the food processor until all ingredients are completely incorporated. 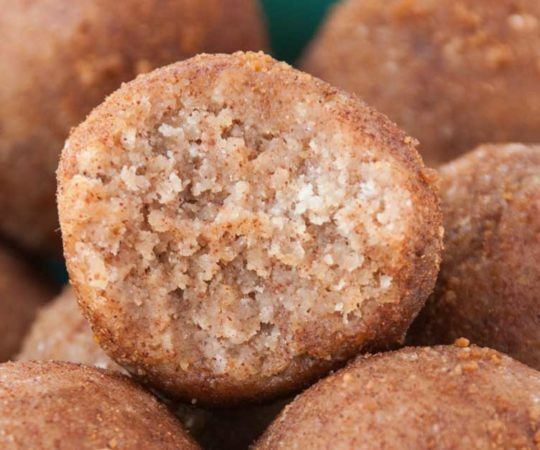 There’s a couple other simple steps like rolling them into balls and dipping them into other delicious ingredients but the most important part is over. I made these little treats in just a few minutes and then I was left with some big decisions. Do I roll them into balls and leave them as they are? Or do I cover them in another ingredient, like coconut flakes? Ah, so many choices but Daniel hates coconut so I kept thinking. Then I remembered that he loves sesame seeds. So I spit it. Half coconut and half sesame seeds because I they aren’t all for Daniel and I have a very deep rooted love for coconut. 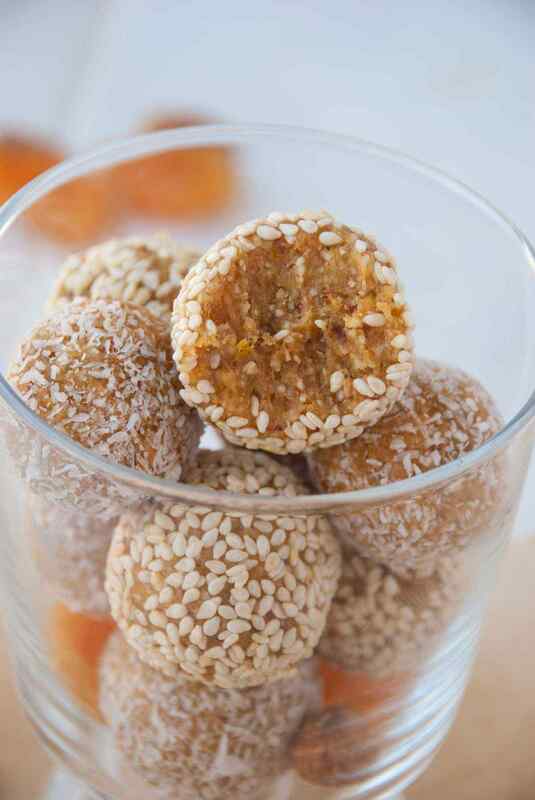 I rolled half of the energy balls in desiccated coconut (for me of course) and the other half in sesame seeds (for him). 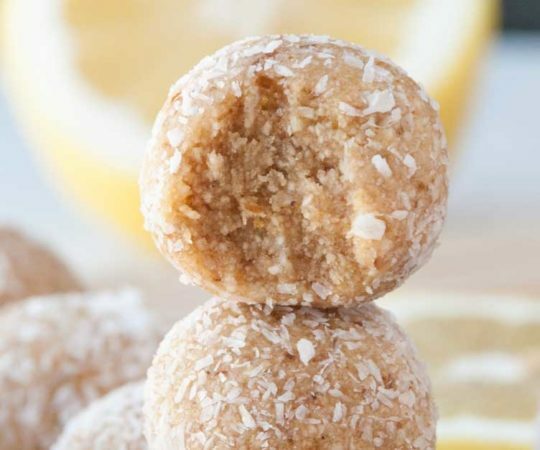 One of my favorite things about making raw energy bites are all the options. 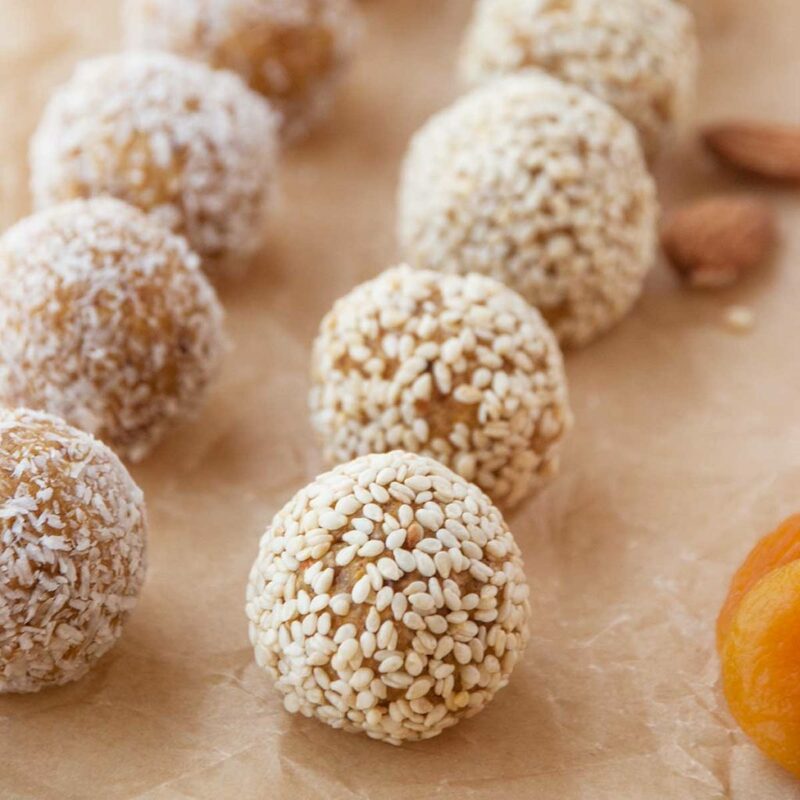 These secretly healthy apricot energy bites turned out to be a complete success and Daniel has a new found love for energy bites because he scarfed these ones down so quick I had to make another batch for him to snack on throughout the week. 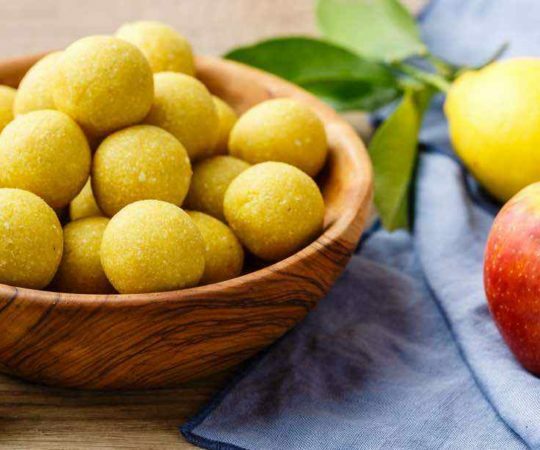 I’m looking forward to making different flavored bites with the added difficulty of trying to create one that Daniel will also enjoy. 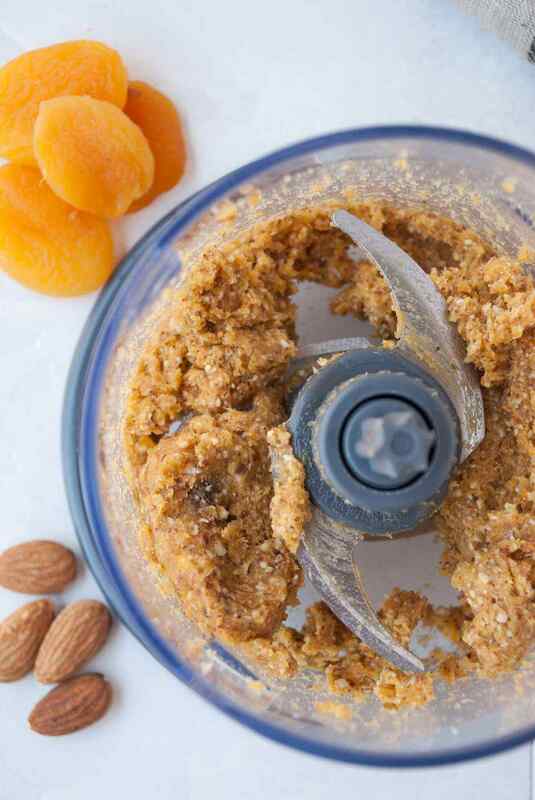 Place your apricots, pitted and chopped dates, almond butter and almonds into a food processor on high until a large ball forms. All the ingredients should be completely incorporated. Separate into 9-10 evenly sized balls. 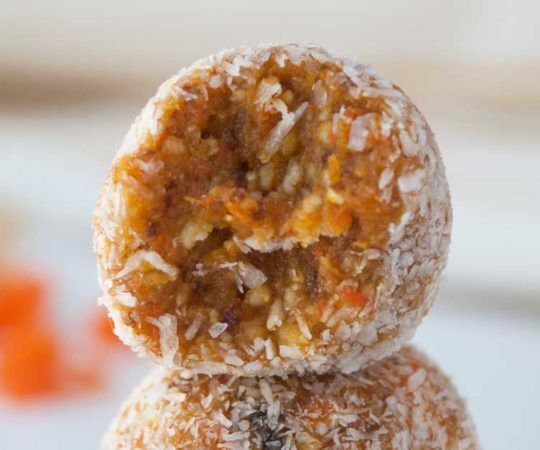 Roll half of the balls in the coconut until completely covered. 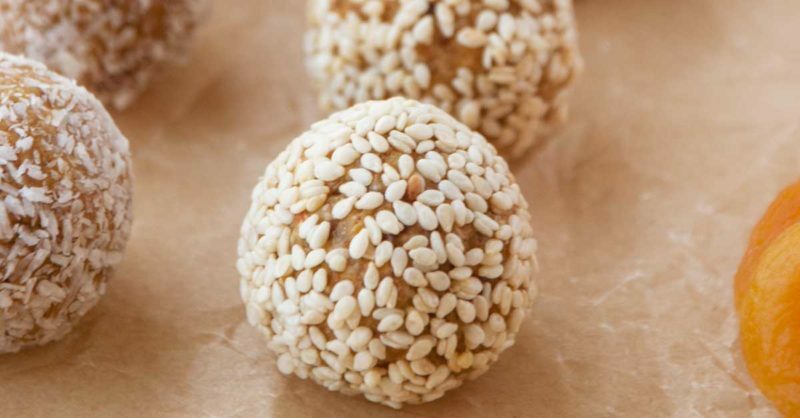 Roll the other half of the balls in the sesame seeds until completely covered. Harper is a self-described Paleo fanatic and is always tinkering with recipes and discovering new ways to make old favorites. When she is not cooking up her latest creation she can be found exploring nature, studying up on the latest health news, keeping in shape for the next 5K, or playing with her dog Cody.